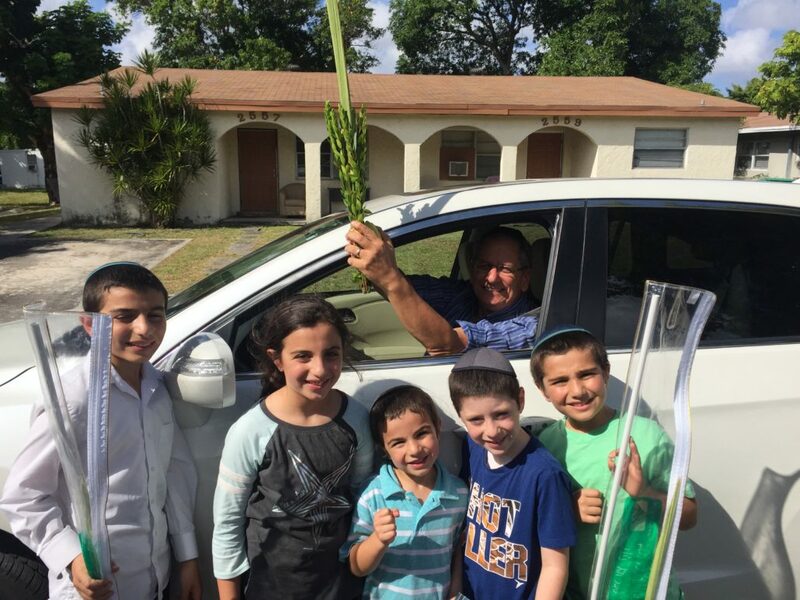 You are here: Home / News / Boys Special Programs / Mivtzah Lulav / Motti shook with lots of people!! Such a kiddish Hashem! !